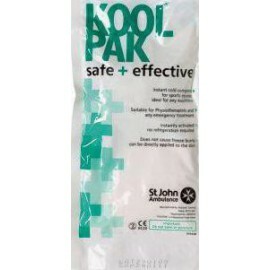 Hot & Cold Packs & Compresses There are 3 products. 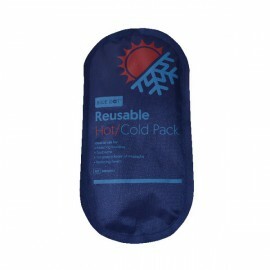 These Wallace Cameron reusable hot and cold compresses are perfect for treating sprains and strains. 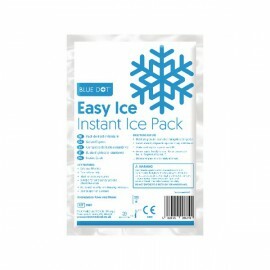 The packs are filled with specially formulated gel that can be used to press onto the wound to reduce inflammation and stop the swelling, allowing the injury to heal more quickly and effectively.